without bumping into anything. It just took a weekend to build. 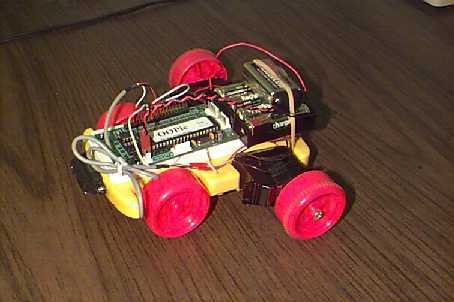 It costs around $ 90.00 for the controller, motors, sensor and the car.